Motogear | X-lite’s X-802RR has been declared Ride Magazine’s 2016 Best Buy Sport Helmet! Motogear Ltd is proud to announce that Nolan-Group’s popular X-802RR helmet has officially earned the title of the 2016 Best Buy Sport Helmet, according to the annual on-road product test, conducted by the industry renowned motor-cycle magazine; Ride. 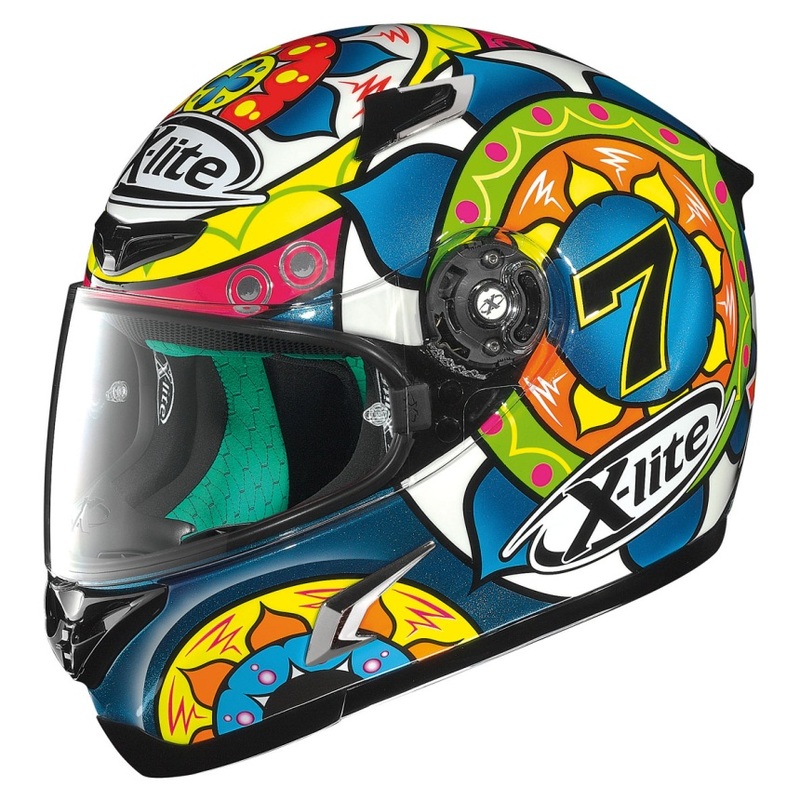 The X-802 helmet has received high visibility over recent years in both Moto GP and World Superbike as it is worn by many champion riders, including Britain’s own Danny Kent and Chaz Davis. 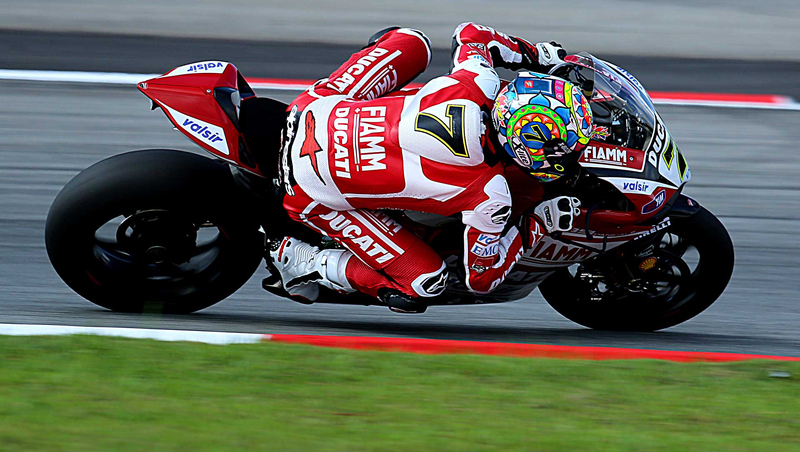 The testing procedure was divided into 9 scoring areas, ranging from the quality of the interior, venting, buffeting, noise, alongside the simplicity of visor changing and its general adeptness for both on-road and on-track riding. Each helmet submitted for the trial underwent a minimum test of 500 miles on-road, with additional try-outs on more vigorous tracks, in order to gain the most accurate result possible for the overall endurance-quality of the helmet. The X-802RR scored highly in every category, and received particular recommendation for on-track riding, as it scored a notable 9/10 and for the general quality of feel, it received an 8/10, with special accreditation to the comfortable light weight of the ultra-carbon helmet. With each section combined, the X-802RR scored an impressive 73/90, therefore outscoring 10 of the other top-branded helmets on the market, which also underwent the same testing procedure.